Wow, I wish I had a resident carpenter to whip out awesome projects like this at my house! Looks cool! 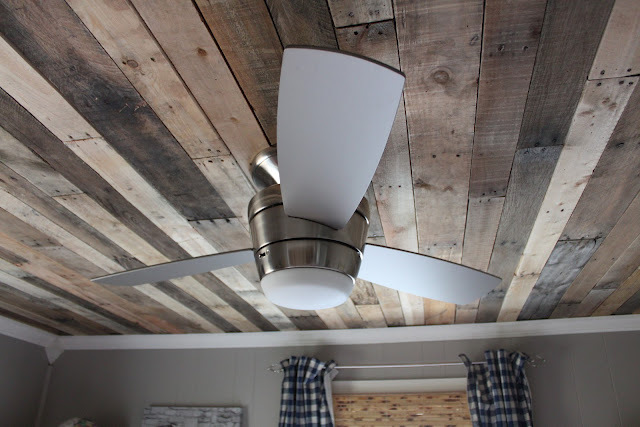 Check out the DIY ceiling makeover over at Maple Leaves & Sycamore Trees!